Online portal for news of Pokhara and of the Nation, presented from Pokhara. 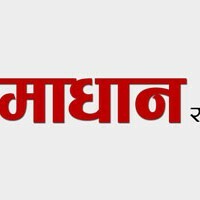 Samadhan National Daily is daily newspaper. It is published from Pokhara. 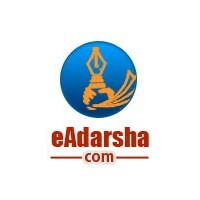 Adarsha Samaj National Daily is No. 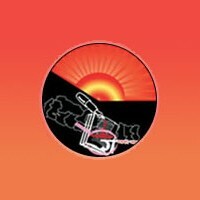 1 daily newspaper in western region of Nepal. It is published from Pokhara and distributed to more than 40 districts. It is “A” class Newspaper as categorized by Nepal Press Council. Established in 1995, it is the first newspaper to have offset print. Today it is published in Broadsheet size and have circulation of more than 10,000 copies per day. 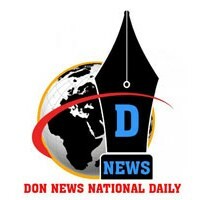 Published from Pokhara, the publishers want to make Don News National Daily a real “Don” of media or in other words, able, successful and fearless leader. They fearlessly attempt to present true and bold news. They are always trying to demonstrate fearless journalism for citizens and expect suggestions of all kinds from all of their well-wishers. They claim to walk the path set by suggestions of the well-wishers and readers.